These nuts and bolts are the spots for our playful ladybugs! The more your child plays, the more they will develop their fine motor skills, which will prepare their hands for early drawing and pre-handwriting skills. When it comes to preschool fine motor activities, you are looking for those that inherently develop fine motor skills as your child plays. And this is what makes the Nuts and Bolts Bug Boards one of the best fine motor toys for preschoolers. Even if you already have nuts and bolts, your child will find this game way more engaging. We all know that jumbo nuts and bolts are great preschool fine motor activities for little hands, but children soon find them a little pointless unless they are linked to purposeful play. Pretending that the Bug’s spots fell off and they have to put them back, adds a playful element and purpose, making this an all-in-one toy. Because it is more engaging, they will play more. And the more they play, the more their fine motor manipulative skills will be developing. And that is what we want from preschool fine motor activities. And, as if that isn’t enough, add colour matching! Also, each nut and bolt is a different shape so the activity demands can be upgraded as your child matches the shape of the nut, bolt and the correct hole on the ladybird. 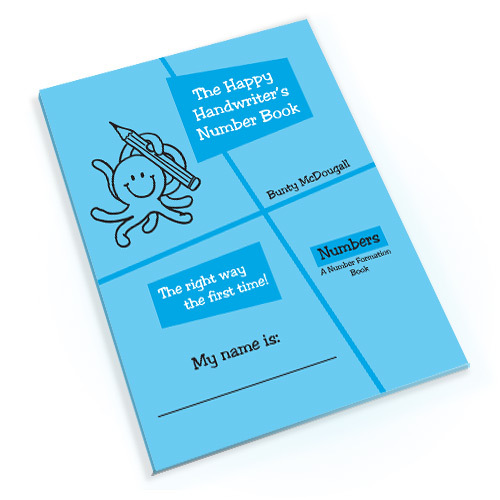 A must have for any programme requiring preschool fine motor activities. We don’t want to super-impose too much structure on activities for little ones and the skills we are aiming to develop are inherent in this activity. We want to get those hand muscles working and that is exactly what the nuts and bolts provide. Not only do they give the hand muscles a work out, the two hands have to work together which will develop bilateral integration – the ability to use the two sides of the body co-operatively together. This skill is needed for future handwriting where the one hand writes, while the other stabilises the page. Let your child develop bilateral skills today while they are playing. The game comes with four brightly coloured durable foam ladybirds in the primary colours and 32 nuts and bolts – squares, triangles, crosses and even a hexagon! Develop the foundational manipulative skills in your child’s hands, along with the bilateral skills required from preschool fine motor activities for future pencil control and handwriting. It’s not only the little ones who find these Bug Boards irresistible! Colours and packaging may differ from those shown. As an Occupational Therapist, I have loved using this versatile product in my OT practice with both younger and older children! It amazed me how many skills one could tackle with one activity! This game affords improvement in bilateral hand use, fine motor manipulation, motor planning and visual perception… all in one go! The children have loved using it and many moms have asked me where they can also purchase the product for their little one, especially after they witnessed how fun and beneficial it was for their child’s development. The nuts and bolts can be used with other items also…we had loads of fun using them to put our cardboard robot together! Lourdes Bruwer, Occupational Therapist, Tableview, Cape Town.